Avocado Oil assists skin cell regeneration, Jojoba Oil provides all day moisturising with the protective properties of the Karite Nut (Shea Butter) make this one of our most popular creams. Suitable for day and night use. 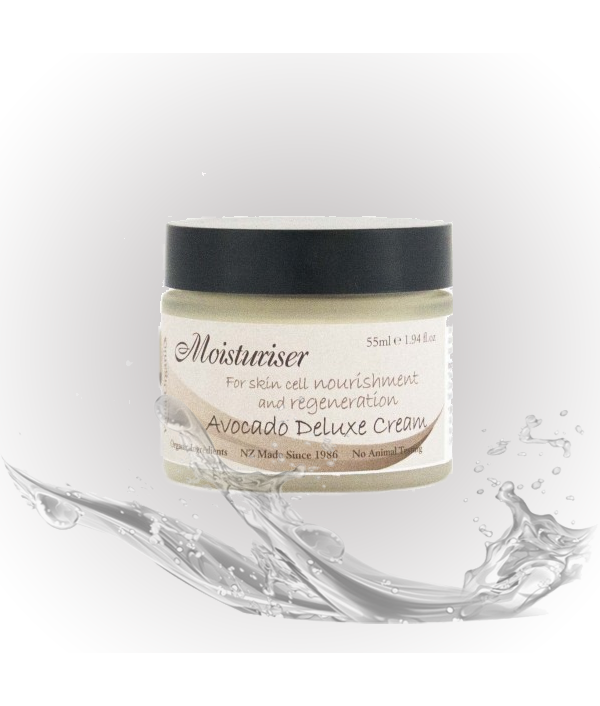 A light and easily abs..
Avocado Oil assists skin cell regeneration, Jojoba Oil provides all day moisturising with the protective properties of the Karite Nut (Shea Butter) make this one of our most popular creams. Suitable for day and night use. A light and easily absorbed cream for all skin types. Ingredients: Distilled Water, *Jojoba, *Almond, *Sunflower and *Avocado Oils, *Beeswax, *Shea Butter, *Calendula and *Chamomile Extracts, Borax (natural emulsifier) plus a special blend of Essential Oils; Naiouli, Rose Geranium, Rosemary, Thyme, Clove. INCI Ingredients: Distilled Water, *(Jojoba Oil) Simmondsia chinensis Oil, *(Almond Oil) Prunus dulcis Oil, *(Sunflower Oil) Helianthus annus Oil, *(Avocado Oil) Persea gratissima, *(Beeswax) Cera flava, *(Shea Butter) Butyrospermum parkii, *Calendula Officinalis extract and *(Chamomile) Matricaria recutita Extract in *(Coconut, cocos nucifera oil), Borax (sodium borate) plus a special blend of pure essential oils. 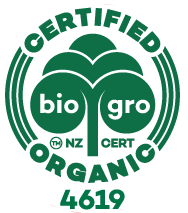 *Denotes an Organic Certified Ingredient.